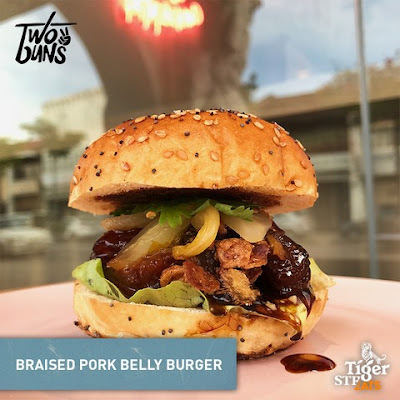 Tiger STREATS hits the road !!!! 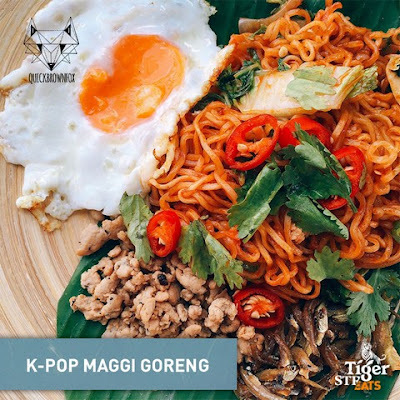 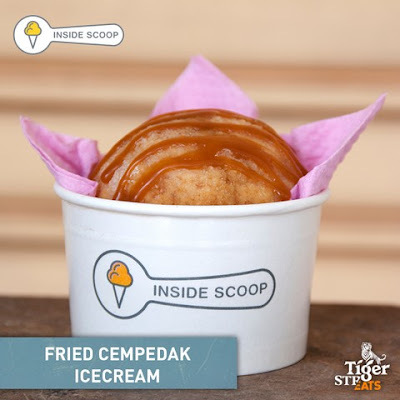 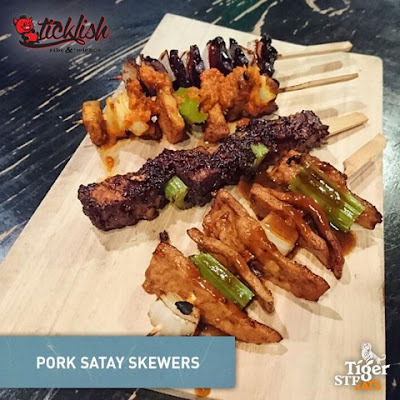 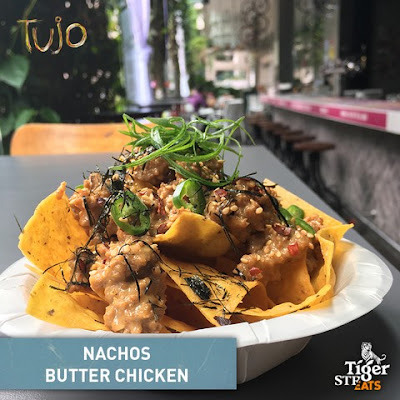 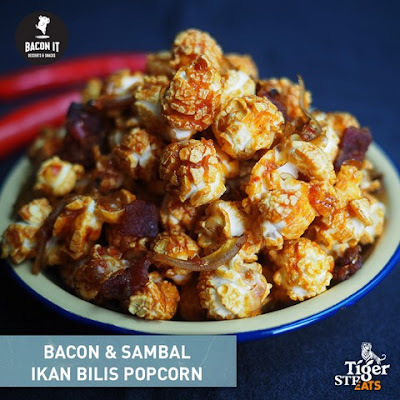 KUALA LUMPUR, 1st March 2017 – Tiger STREATS, the unique street food experience from Tiger Beer, is gearing up to take its culinary delights on the road this March. 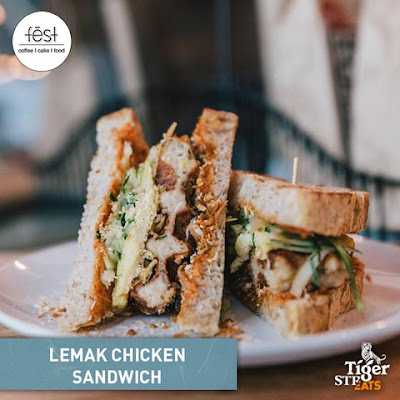 Foodies in Penang and Johor will get the chance to sample Malaysian street food favourites as they’ve never had them before, all washed down with ice cold Tiger brews.